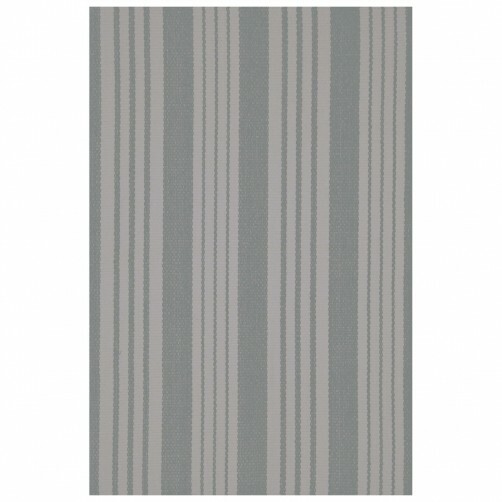 Your floors will be bound for grey-tness with this versatile neutral take on our popular striped cotton rug. 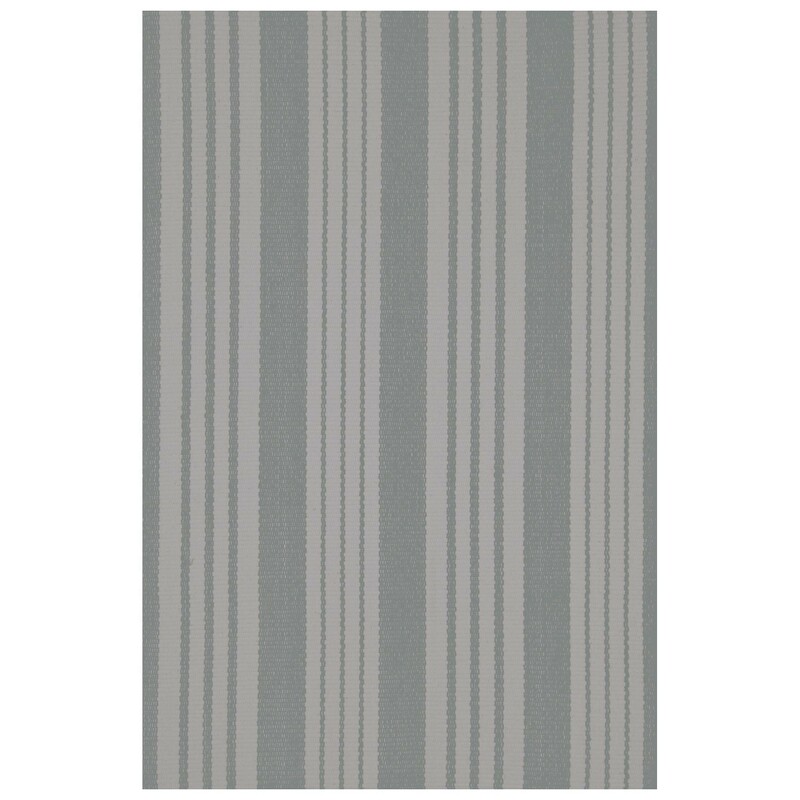 100% Woven Cotton. Hand wash in cold water separately; do not bleach; do not tumble dry. Professional cleaning recommended.